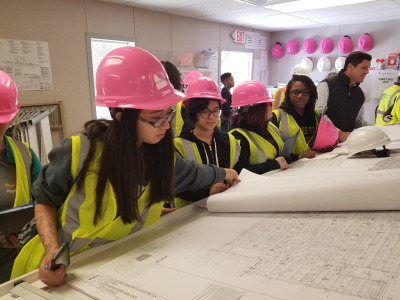 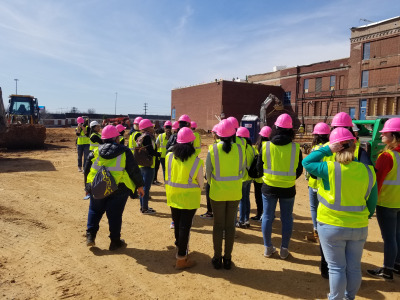 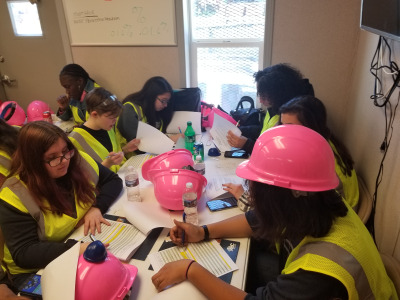 Harford Technical High School (HTHS) enjoyed the authentic experience of construction management with the Women’s Association of Building Contractors (WABC) on Thursday, March 28, 2019. 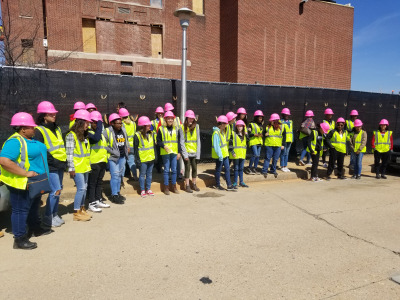 Twenty-three students, picture here, traveled to an elementary school renovation to witness construction first hand. 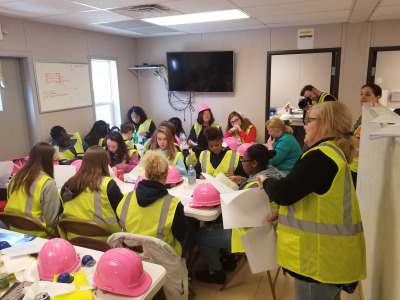 This is the second collaboration between HTHS and WABC to promote opportunities for young women in the construction fields.